Dear Software Ecosystem, Meet Intel® Optane™ Technology! Here’s the deal: Intel has this great technology, but it’s new. Instead of shipping every project on GitHub sample drives, we decided that giving access through the Packet platform made a lot more sense. Et voila! It’s really quite basic: if you think a project you’re involved with can see benefit from Optane, then we should talk. A great way to get it going is to request access to infrastructure, and tell us about your project. Love and respect…or at least some publicity! 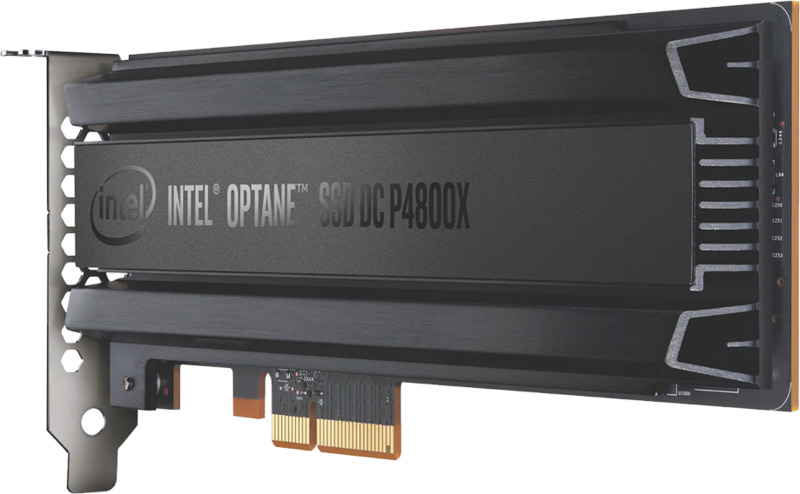 We’re flexing both Packet and Intel marketing muscles to help tell the stories of projects and applications that benefit from Optane technology.